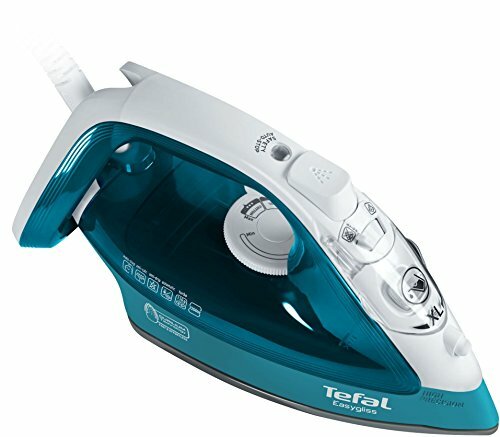 The Fastest and Easiest Glide by Tefal. 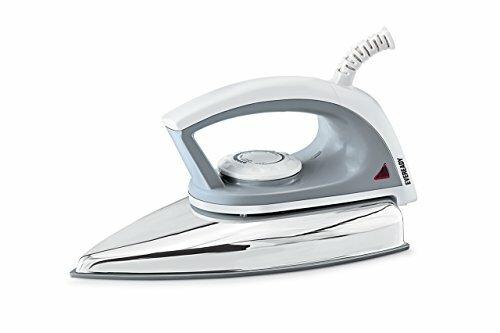 All soleplates are not the same. 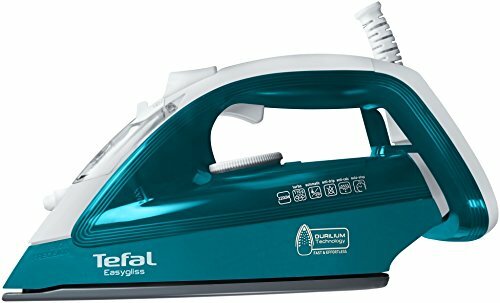 The Durilium technology invented by Tefal has been used by millions of consumers all over the world. 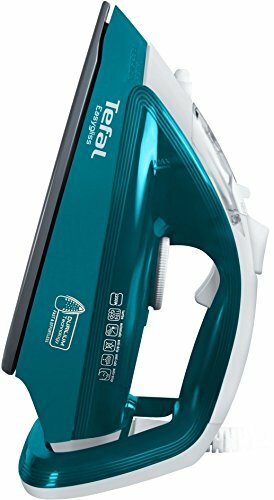 For over 30 years, our soleplate has been acclaimed for its outstanding glide which provides fast and effortless ironing and for its excellent scratch resistance even when ironing harmful areas such as zippers. 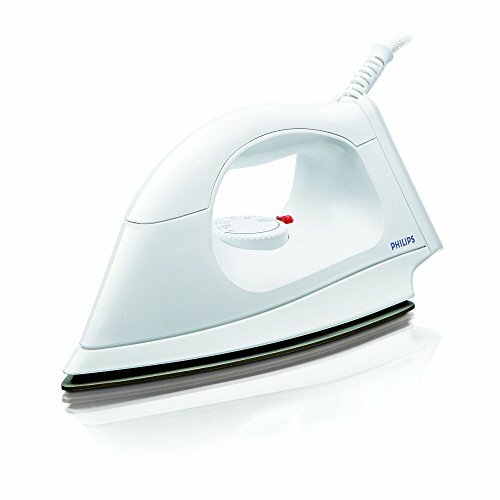 Durilium Technology Soleplate for Outstanding Glide: Easygliss is equipped with our best-in-glide Durilium Technology soleplate. 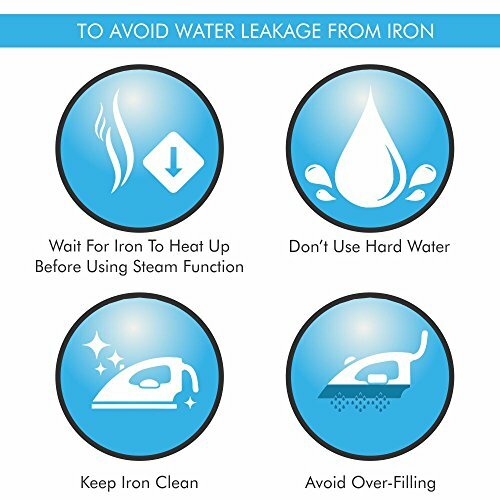 As millions of consumers have discovered worldwide, you can rely on the Durilium Technology invented by Tefal to make your ironing sessions fast and easy. 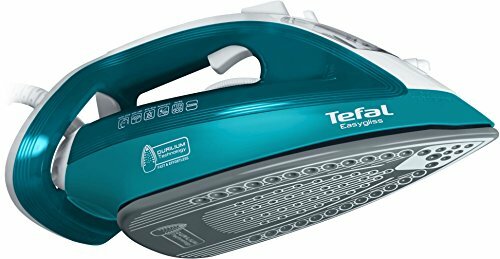 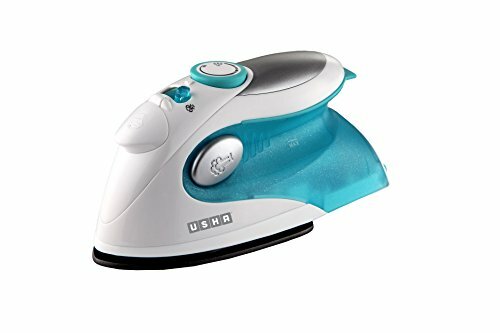 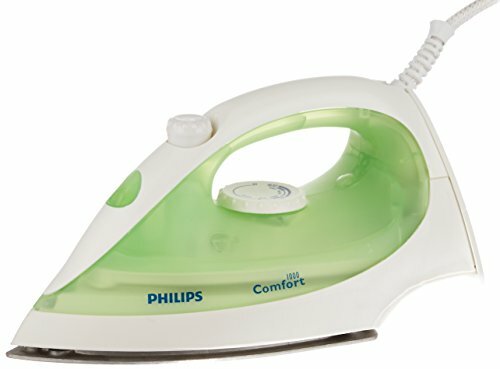 In addition, the automatic steam regulation, the convenient steam trigger and the specially designed precision tip will provide extra help to ease your ironing.